2509 Robert Fenton Rd, James City County, VA 23185 (#10250509) :: Abbitt Realty Co. This home is in move in condition & has some character with designer colors & accents in just the right places! 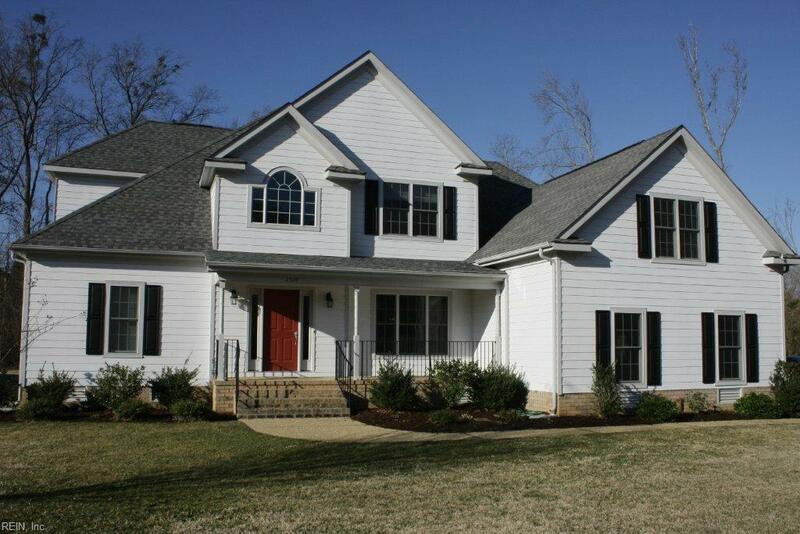 It is a large home w/ 5 bedrooms plus a bonus room over the garage. The 1st floor has a spacious master bedroom & bath suite & another bedroom w/ adjacent full bath. The 1st floor bedroom was previously handicap accessible & attached to the adjacent full bath. If needed we could show you how to reconfigure it. There are 3 walk-in attics for additional storage. There is a screened porch off the kitchen & a nice sized open deck w/ a gas grill line. Hardwood floors throughout (except for the bonus room)! The property is large & adjacent to one of the community conservation areas for fantastic privacy. 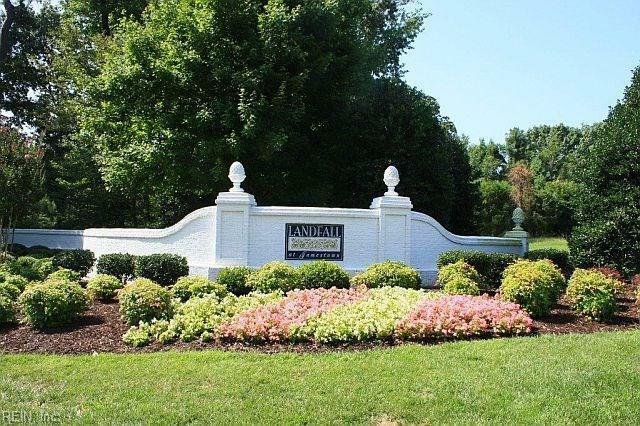 The community is close to historic Jamestown, The Colonial Parkway & just a few miles from Historic Williamsburg. Not to mention it is in the county's most sought after school district.